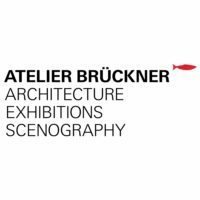 The Stuttgart-based architecture firm Atelier Brückner is led by creative director and German architect, Uwe R. Brückne. 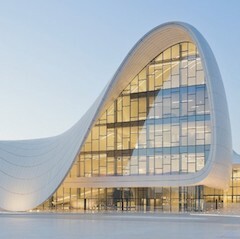 The firm follows the philosophy of “form follows content”: where design is not solely limited to functional aspects but is conceptually derived from its context. The studio, which covers architecture, exhibitions and scenography, now has over 100 staff members speaking 21 languages. 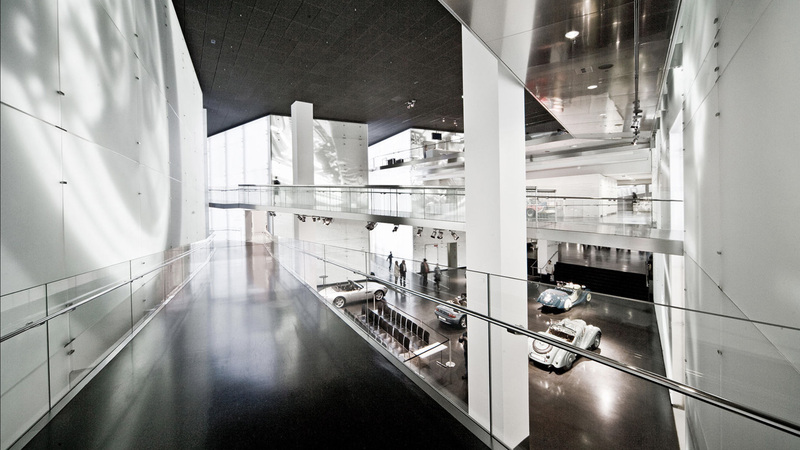 Pictured above is one of the studio’s most notable projects, the BMW Museum in Munich, Germany, which opened in 2008.